Walter Mosley is one of America’s bestselling novelists, known for his critically acclaimed series of mysteries featuring private investigator Easy Rawlins. 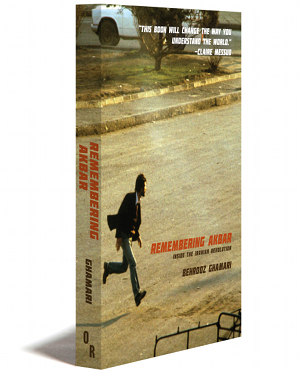 His writing is hard-hitting, often limned with a political subtext, and aimed at a broad audience. Years ago, when Mosley was working on a doctorate in political theory, he envisioned writing very different kinds of books from those for which he has become celebrated. 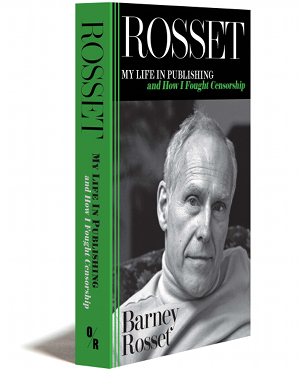 But once you’ve been tagged as a novelist, and in Mosley’s case, a genre writer, even a bestselling one, it is hard to get an airing for ideas that cross those boundaries. 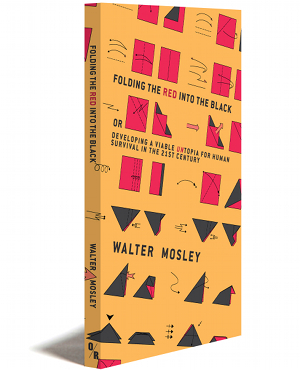 Folding the Red into the Black has grown out of Mosley’s public talks, which have gotten both enthusiastic and agitated responses, making him feel the ideas in those talks should be explored in greater depth.